Pest control can be a time-consuming and costly task, especially if you don’t first have a clear understanding of your situation. Termite infestations are among the most costly. That’s because they can be inside your home for years without detection, all the while eating through the foundation and causing thousands of dollars of damage. Don’t be alarmed. There are steps you can take to safeguard your home from these pests and even fight them if you do encounter them. Do it yourself termite control doesn’t have to be as scary as you think as long as you are prepared. Preparation involves both preventative matters as well as assault matters. First, these pests are attracted to wood. Be sure to keep your firewood away from your home. You may also want to replace your mulch with stone, treated wood or another product not made from trees. Or you can simply not mulch in close proximity to the home. Make it a habit of inspecting the wood and cardboard you bring into your home. You need to know what to look for when termites are a concern of yours. 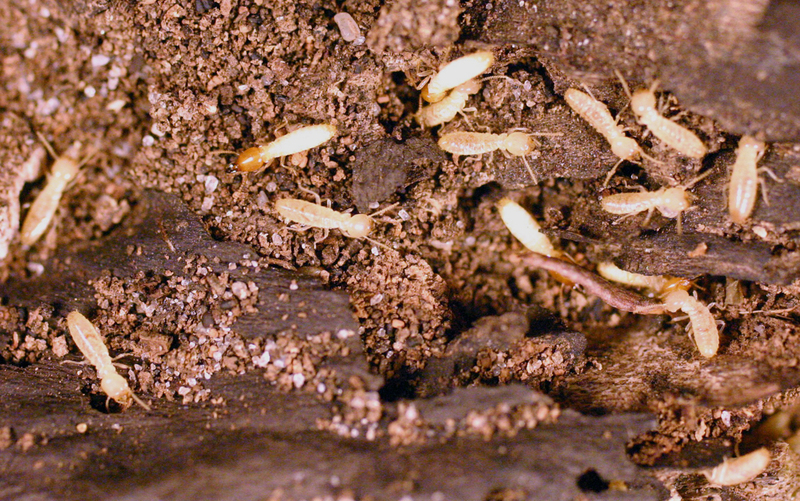 When termites are around, you’ll notice tubes made of mud. These are used for shelter during their trek from their home to yours. Another tell-tale sign is the appearance of tiny holes in your drywall where termites have burrowed. If you do find yourself with an infestation, you can treat your wood. Termiticides will protect your wood from initial or further termite damage. This pesticide can be applied through injection or sprayed on as a liquid or foam. When deciding the best product or method to use, consider that the simpler to use topical sprays only protect what they cover and therefore don’t usually get to termites that are within the wood. An alternative to spraying your home or injecting your foundation and furniture is to use termite bait. Baits are the simplest form of do it yourself termite control. These prepackaged systems simply have to be placed and the rest is up to the termite. Foragers will find the bait (usually a toxic piece of paper or cardboard), consume it and carry the slow-acting poison to its colony infecting others. This is often a preferred method because of its reach, but note that termite bait does not provide a repellent agent and therefore does not give the long-term results that a termiticide does. Whatever method you choose to use, be sure to read all labels for directions and safe use. 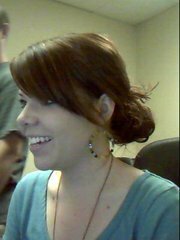 Heather Ashton is a home-improvement enthusiast from Atlanta, Ga. She loves to write about gardening, insects, photography, interior design and, of course, food! She has published many articles online with the goal of educating people more about different ways to improve their homes, without spending a lot of money. Check Heather out on Twitter and domyownpestcontrol.com. This entry was posted in animals, pets, family and friends, Home life, nature by jbournesblog. Bookmark the permalink. Termite control can be one of the biggest concerns of most home owners. These little pests can quickly ruin a home or at the very least cause the home owner to incur expensive repairs. They will bore into and eat almost any product made of wood and will destroy the carpeting as well. The biggest problem with termites is that they generally go unnoticed until they have created significant damage. One of the reasons why they manage to cause so much havoc without being noticed is because they tend to feed on under- side of the wood.